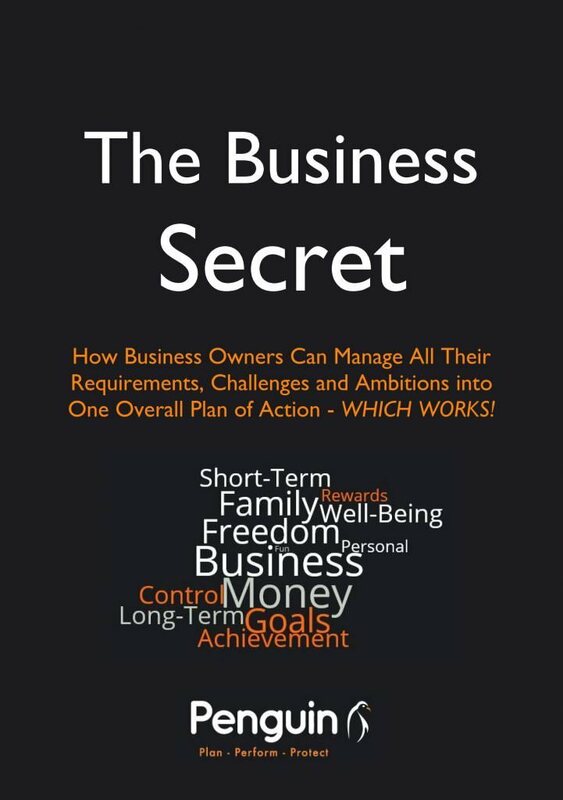 ‘The Business Secret’ provides a step by step explanation of the key actions required to bring together your business and personal goals. This is a book for Business Owners and aims to produce a stand-out solution to one of the biggest challenges all business men and women face: how to tie together every strand of being in business. The approach we are advocating is almost entirely about practical positive actions, but it also contains elements of philosophy around the essence of what it means to be “In Business”. To identify the advice you need, what advice and from whom? practically needs to be done to move the business forward. We are sure you will find something within the following pages which will influence your wellbeing and prosperity, and as you progress on your journey we would love to become part of your team. Download ‘The Business Secret’ now and start making a positive change today.